Villa Ijsselstein is a residential project designed by EVA architecten in 2015. It is located in Ijsselstein, The Netherlands. 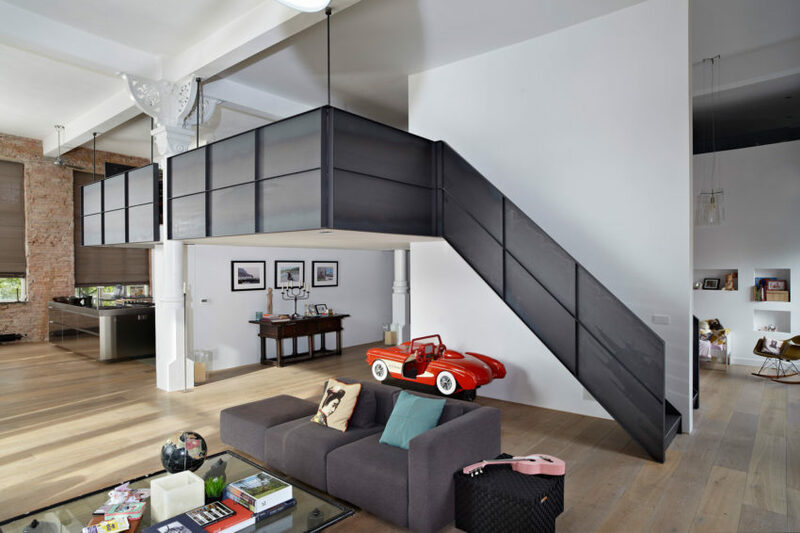 Loft Sixty-Four is a private residence located in ‘s-Hertogenbosch, The Netherlands. It was designed by EVA architecten. 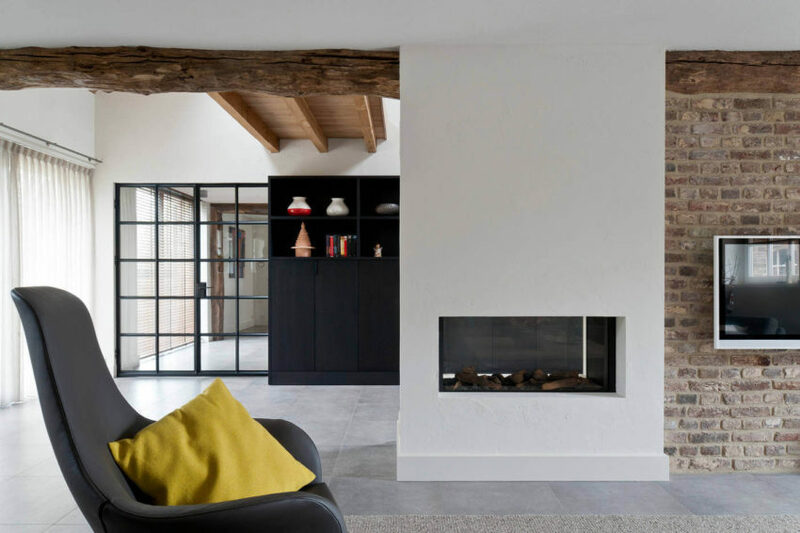 Old School Conversion ‘Ons Dorp’ is a project completed by Standard Studio & CASA architecten. 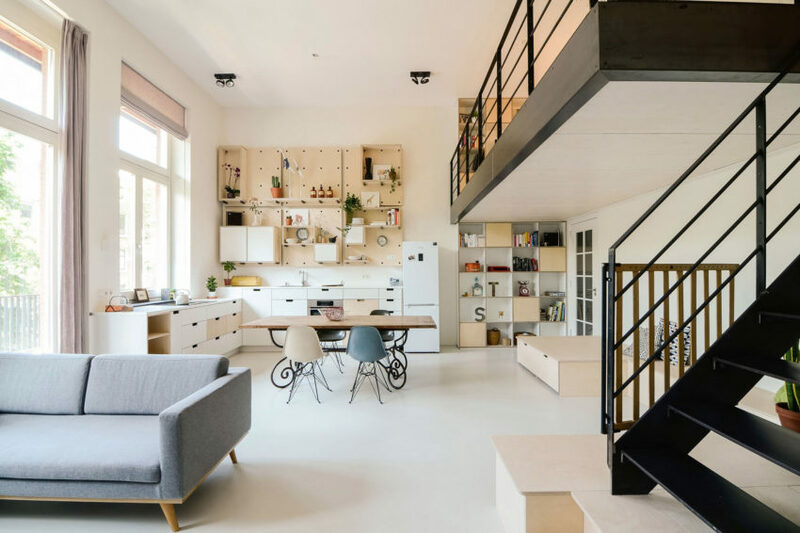 The apartment is located in a former school building in Amsterdam, The Netherlands. Canal House is a private home located on the Lauriergracht, in Amsterdam, The Netherlands. 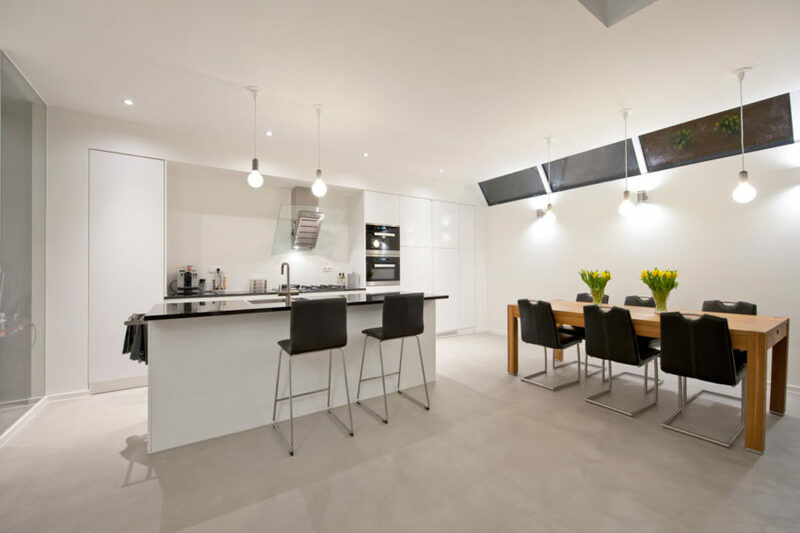 Completed in 2015, it was designed by Witteveen Architects. The W.I.N.D. House is a private residence designed by UN Studio. 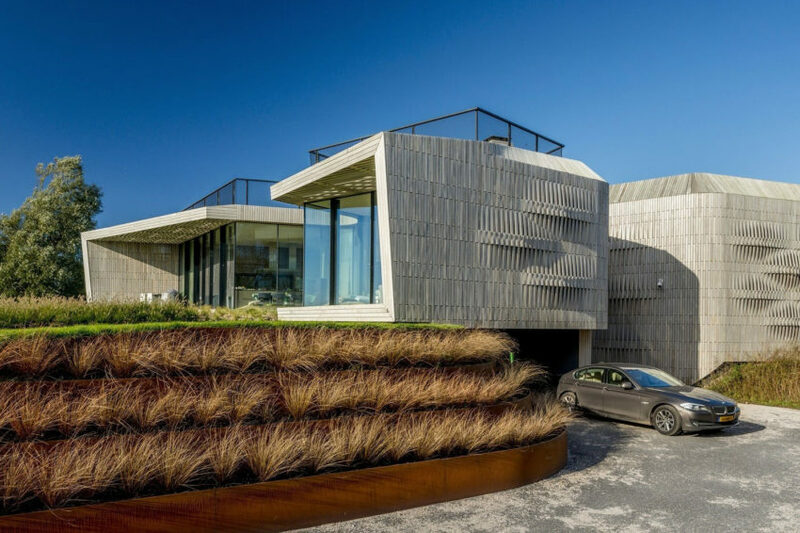 Completed in 2014, the home is located near the sea, in The Netherlands. 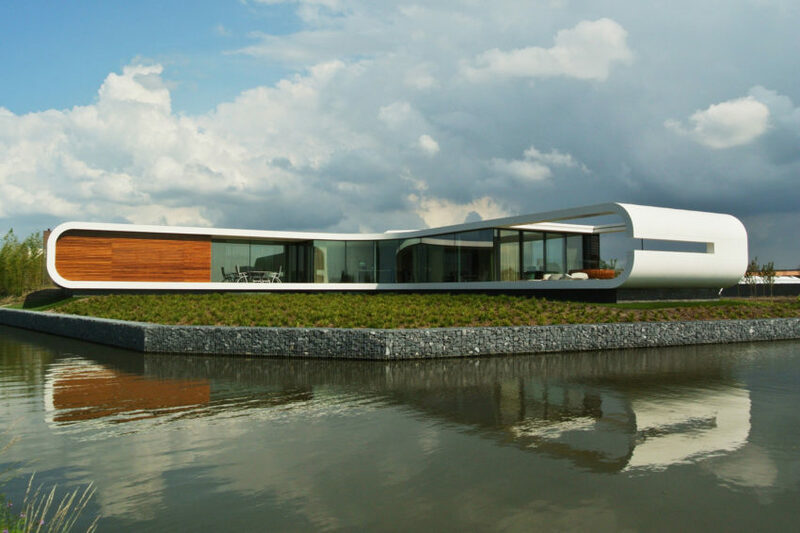 Villa New Water is a unique modern villa located in Naaldwijk, The Netherlands. The spacious home invites the attention to travel outdoors, which is precisely what Waterstudio NL set out to do. 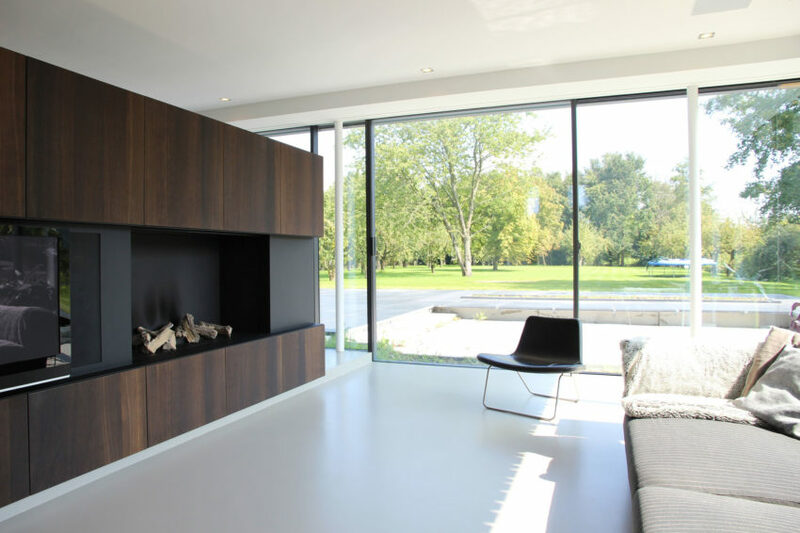 Project V is a private residence located in The Netherlands. It was designed by Doret Schulkes Interieurarchitecten. 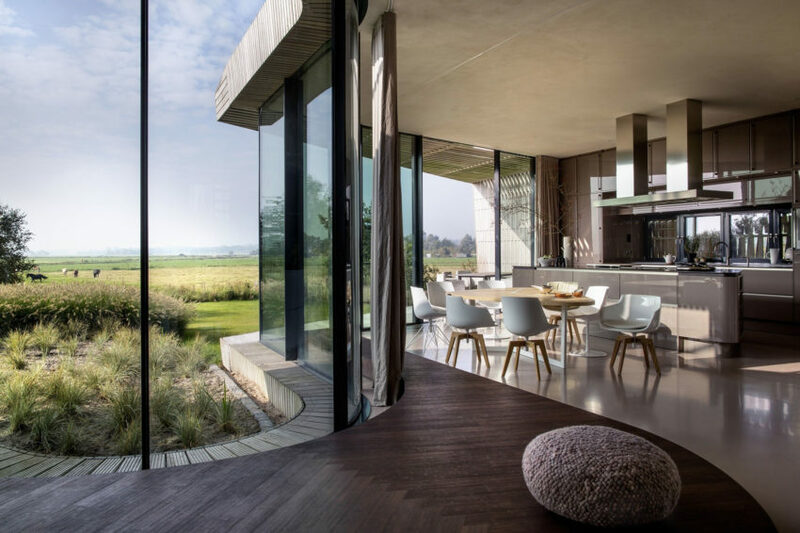 Recreation House is a private residence designed by Zecc Architecten. The home is located in Utrecht, The Netherlands. 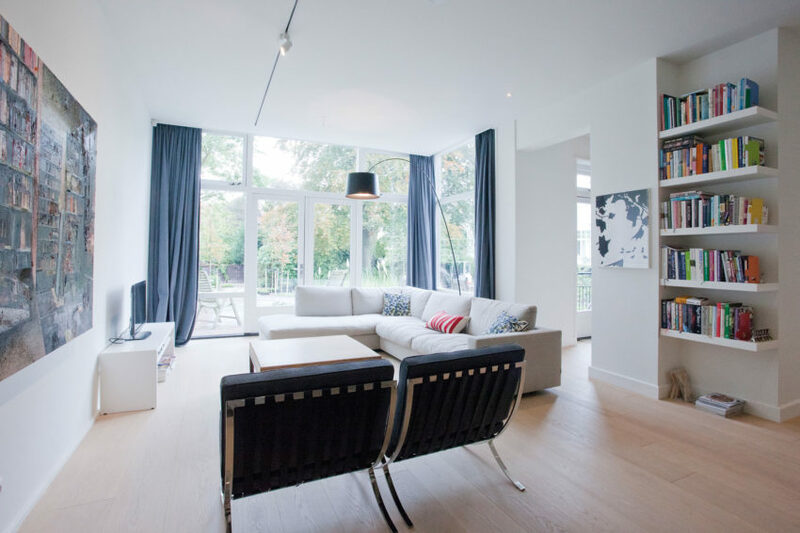 Amsterdam Residential Home is a private residence renovated by Sies Home Interior Design. It is located in Amsterdam, The Netherlands. Huize Looveld is a project completed jointly by Studio Puisto Architects & Bas van Bolderen Architectuur. 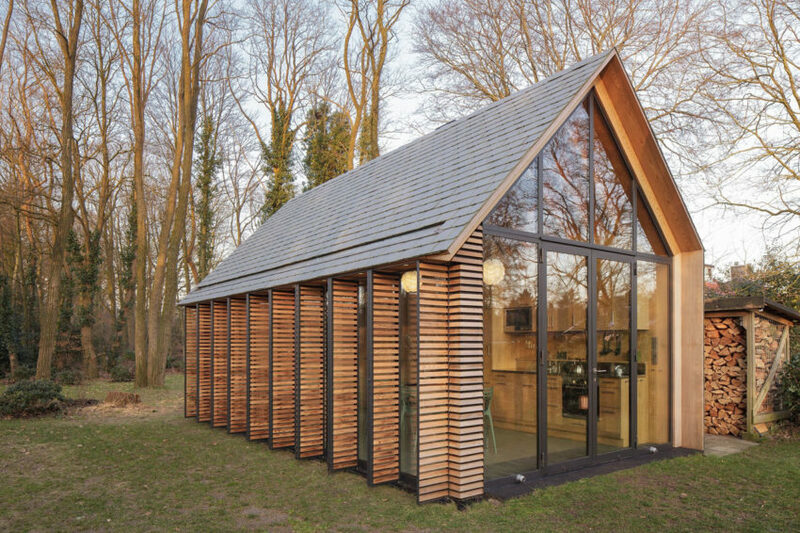 The home is located in Duiven, The Netherlands. Extension Maliebaan Utrecht is a project completed by Zecc Architecten in 2012. Located in Utrecht, The Netherlands, the home has a plentiful source of natural light, which adds to its sense of peace. 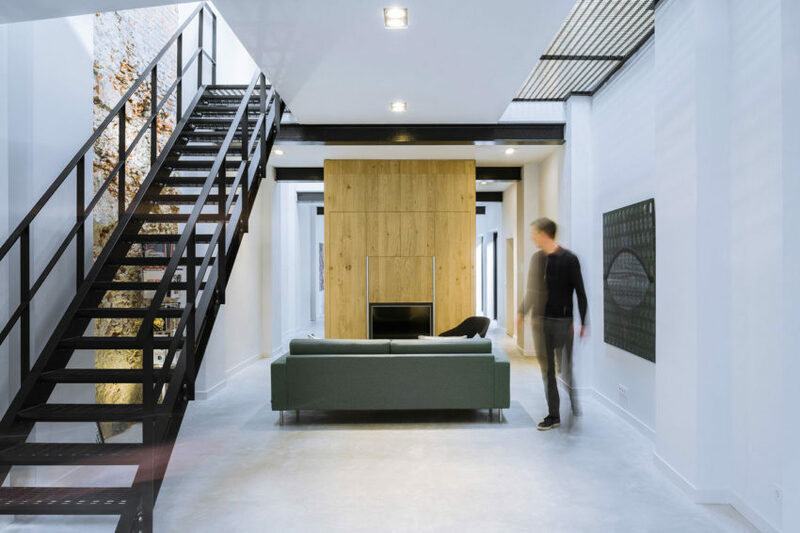 From Garage to Loft is a renovation project completed by Studio NOA Architecten. The home is located in Haarlem, The Netherlands. Home in Goes is a private residence designed in 2014 by grassodenridder_architecten. The contemporary home is located in Goes, The Netherlands. The W.I.N.D. House is a private residence designed by UNStudio in 2014. It is located in North Holland, The Netherlands. 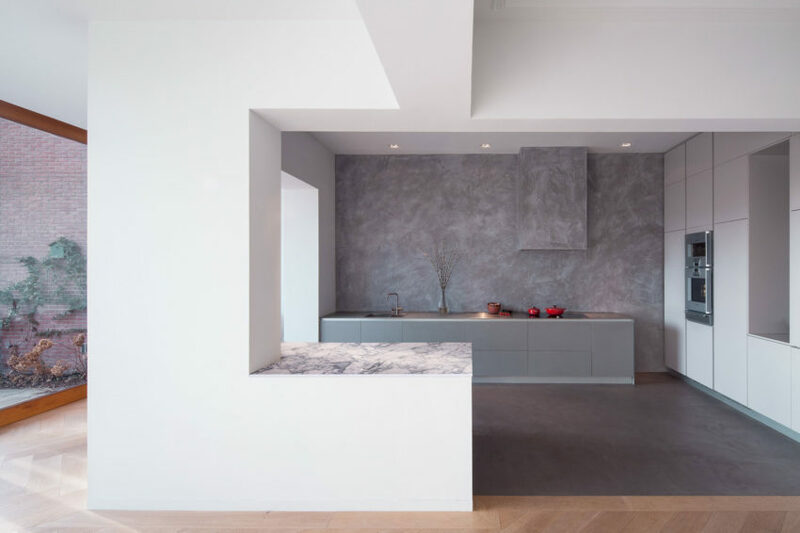 Villa Spee Haelen is a private residence designed by Lab32 architecten in 2014. It is located in Haelen, The Netherlands.